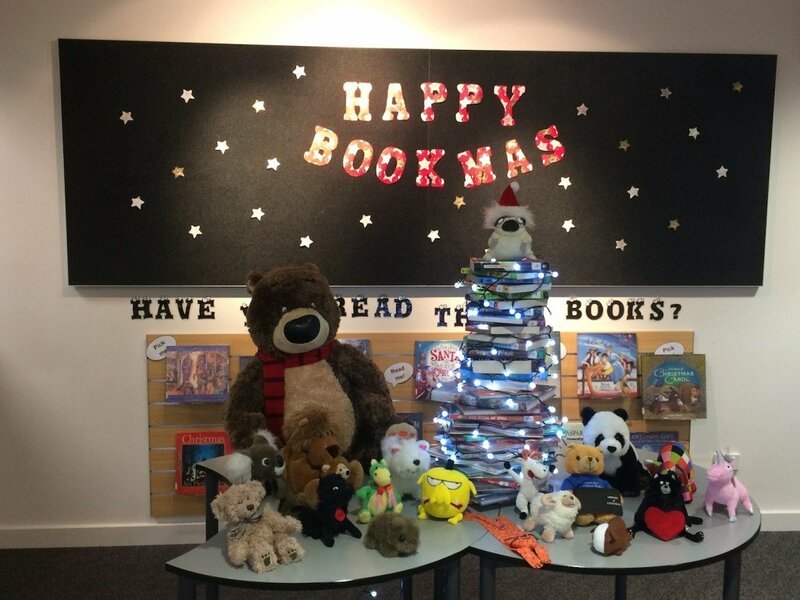 Thank you everyone for wonderful year of reading and learning in our library in 2016! 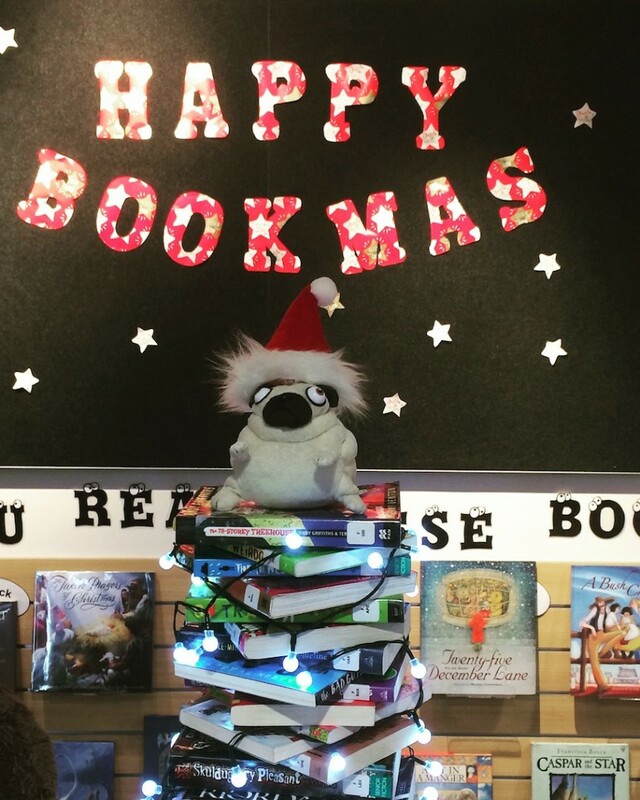 Who else could go on top of our Bookmas tree, but the star of our library…Pig the Pug! 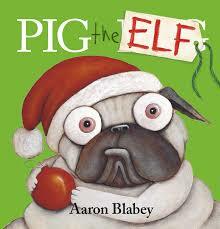 Happy Christmas and have a fun and safe summer holiday! I hope it is easier for Santa to find the treats you leave for him at your house than he does in this video…. 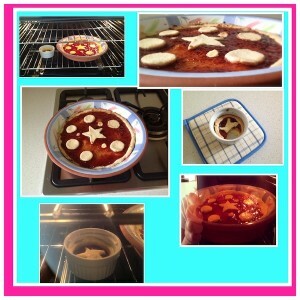 What do you leave out for Santa to eat? Merry Christmas from the Lego Christmas tree! 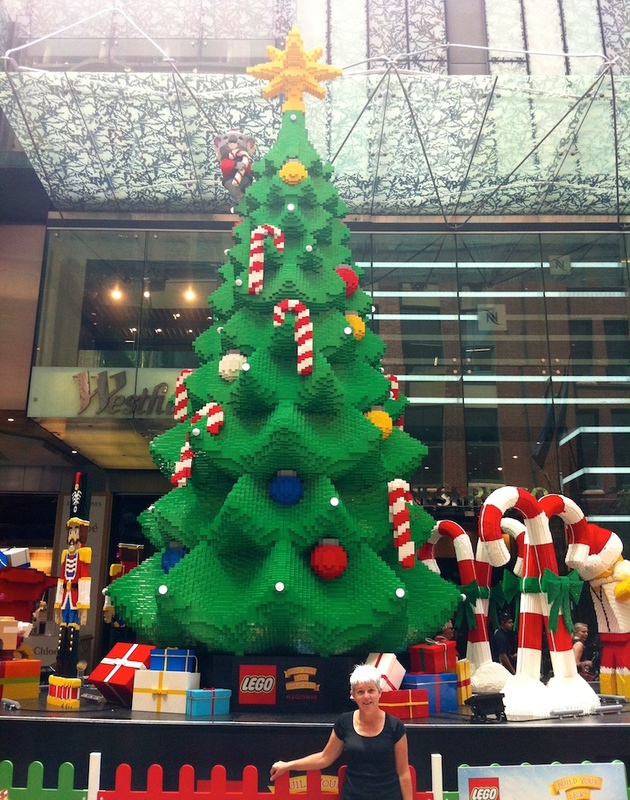 When I was in Sydney a few weeks ago it was a lovely surprise to discover the Lego Christmas tree in the Pitt Street Mall. 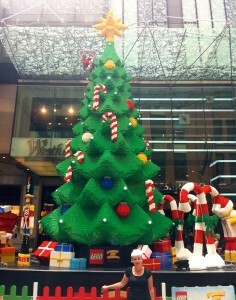 It is the tallest Lego Christmas tree in the Southern hemisphere…I felt smaller than usual in front of it! The Lego Christmas tree is 10 metres tall (taller than an average two-storey house and wider than a car) and comes complete with Santa and his surfboard for our Australian Christmas! It weighs 3.5 tons, and is built from over half a million bricks using a combination of Lego and Duplo. There is a reindeer designed by 10-year-old Lego Club member Luke Francis, who entered and won a competition to have his creation on display. Watch these videos of the Lego Christmas tree being constructed. They might inspire you to get creative with your Lego over the holidays.You might like to take some photos and email them to me at smotlrc@gmail.com and I will post them on our blog! Happy Christmas to everyone at St Martin’s! The NBA made this advertisement with some of its best players including Steve Nash, James Harden, Kevin Durant and Stephen Curry shooting basketballs through hoops decorated with sleigh bells to play Jingle Bells. LeBron James tops it off with a slam dunk on the last note! 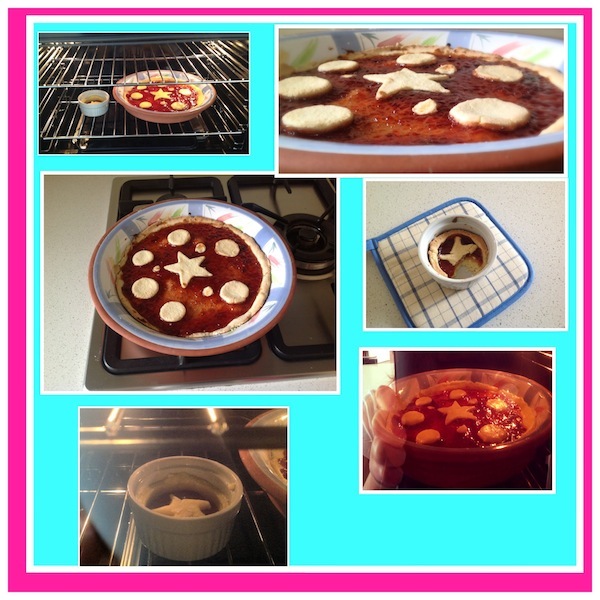 Layla was one of the lucky people who bought a Christmas Cooking Book from our Book Fair. 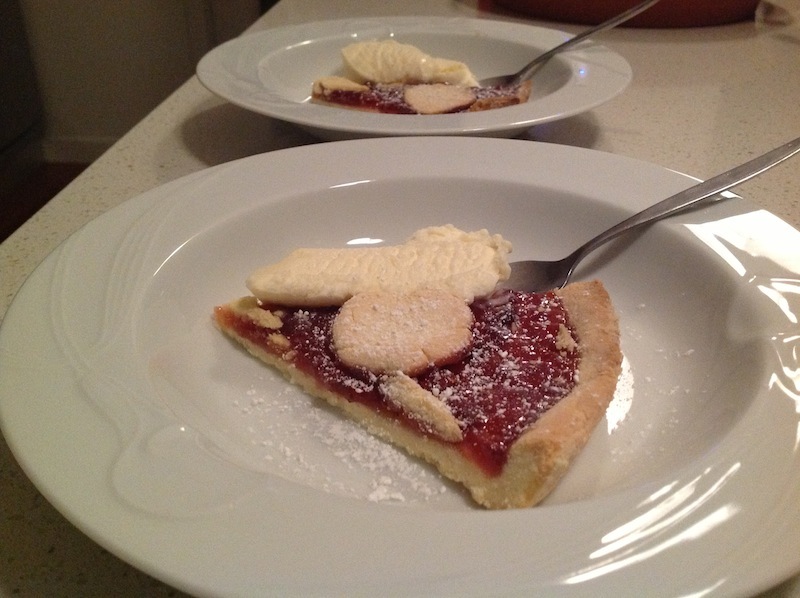 Layla sent me this email and photos of the Strawberry Jam Tart she made from the book. I’m sure your Strawberry Jam Tart tasted as scrumdiddlyumptious as it looks Layla!